I really could not put this book down! Once I started reading it, I just kept going on and on! 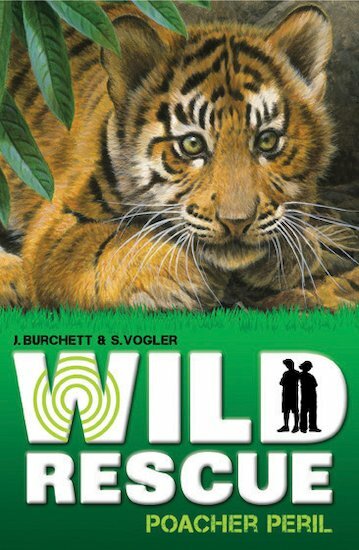 I recommended this book to anyone who like reading books about mystery, animals and adventure! I THOUGHT IT WAS THE BEST BOOK EVER! I LIKED THE PART WHEN BEN AND ZOE SAVED TORA AND HER CUBS.